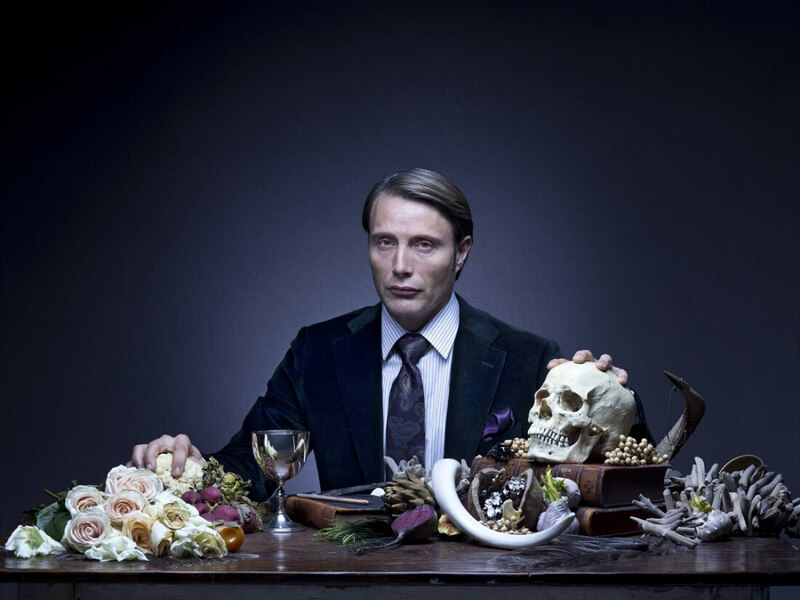 We still don’t know a whole lot about Hideo Kojima’s mysterious Death Stranding, other than it features The Walking Dead’s Norman Reedus, but there’s mounting evidence that another Hollywood star will be making an appearance in the game: former Hannibal actor Mads Mikkelsen. Over the weekend, Metal Gear Solid creator Kojima tweeted a photo that presumably shows someone being digitally scanned for Death Stranding. While you can’t make out who the person is, they’re wearing a fairly distinctive orange and gray hooded top. As the internet went into overdrive trying to identify the blurry character, some eagle-eyed Twitter users spotted that Mikkelsen wore almost identical clothing at the London Film and Comic Con event that took place a few weeks ago. Assuming the man in the tweet is the Doctor Strange actor based solely on his previous attire may seem a fairly tenuous link, but Instagram user jmerskine1 uploaded a photo of Mikkelsen and himself on the same day as Kojima’s post, August 21, in which the actor is again wearing what appears to be the same clothes. Additional evidence comes from the fact that Kojima stated last year that Mikkelsen is his favorite actor. Kojima has said that Death Stranding will be better than any of his previous titles. If Mikkelsen really is making an appearance, it means we’ve got yet another reason to look forward to the game.